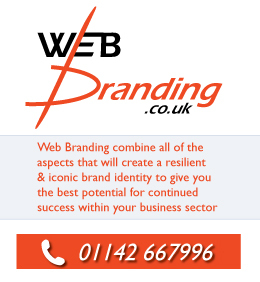 We have been working closely with the team at LookB4UBook over the past few months to rebuild their site. 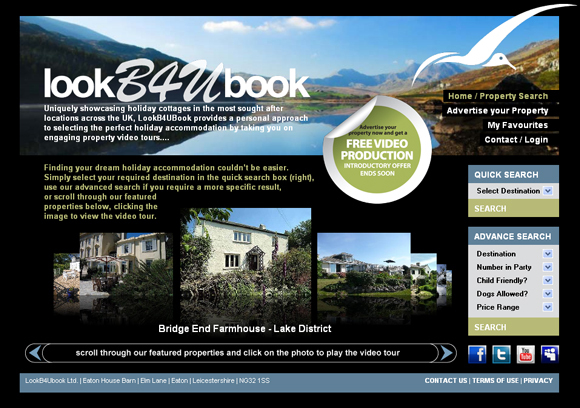 "LookB4UBook Uniquely showcases holiday cottages in the most sought after locations across the UK, providing a personal approach to selecting the perfect holiday accommodation by taking you on an engaging property video tour." · Compatible with Mobile Devices – iPads / iPhones etc. LookB4UBook are currently offering Free Video Production as part of their introductory offer. If you are in the market of renting out holiday cottages or know of anyone who could benefit from this great service, get in touch with the LookB4UBook team. Why not check out LookB4UBook today..